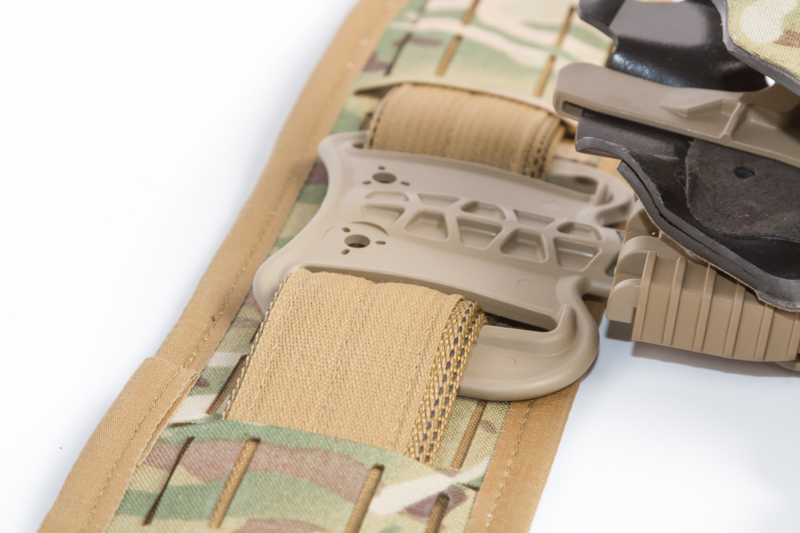 Behold, the result of decades of experience and years of refinement, the Armageddon Gear Brokos Belt provides razor’s edge performance with a lightweight and efficient form factor. 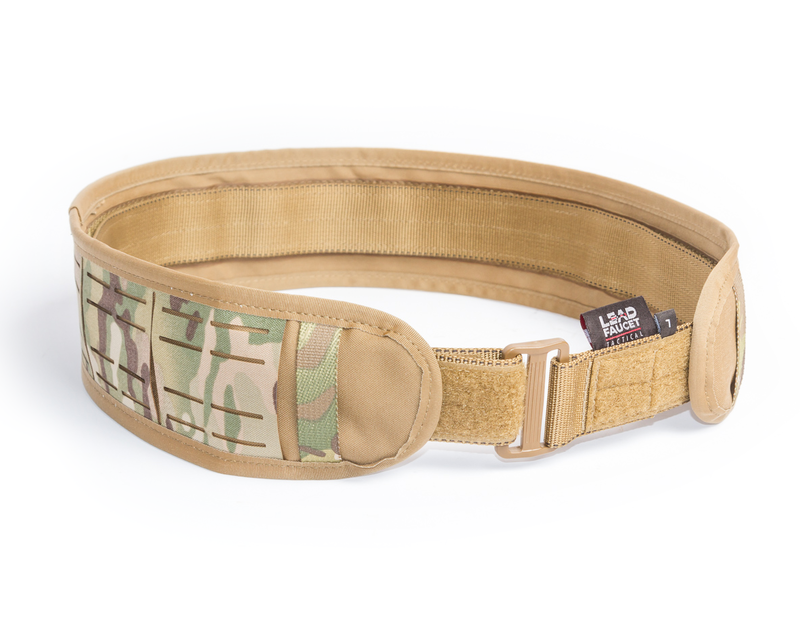 Designed to work as either a standalone piece using the Tweave-covered padded liner belt (included) or in conjunction with the Velcro loop-faced inner belt, the Armageddon Gear Brokos Belt is lined with hook Velcro for stability. 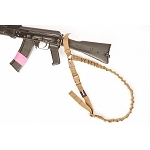 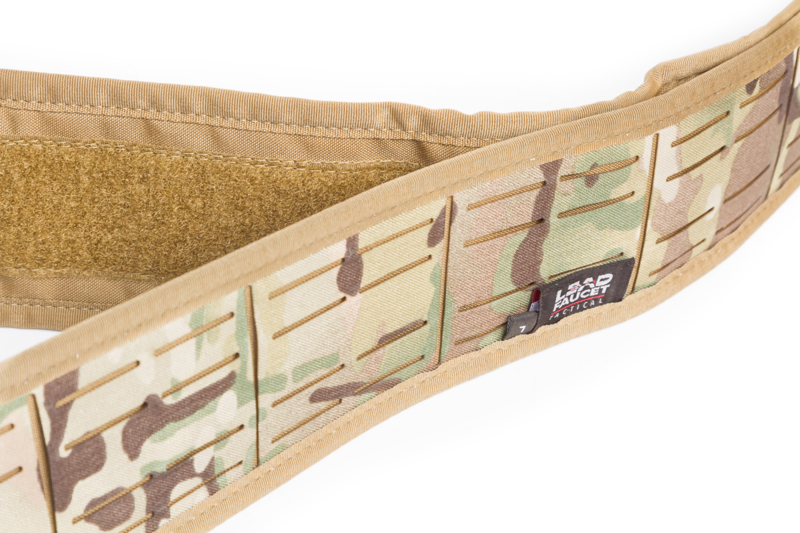 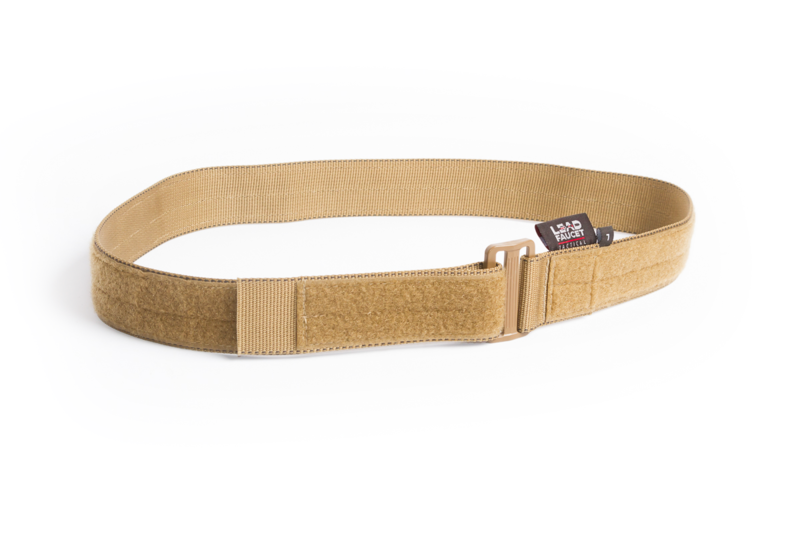 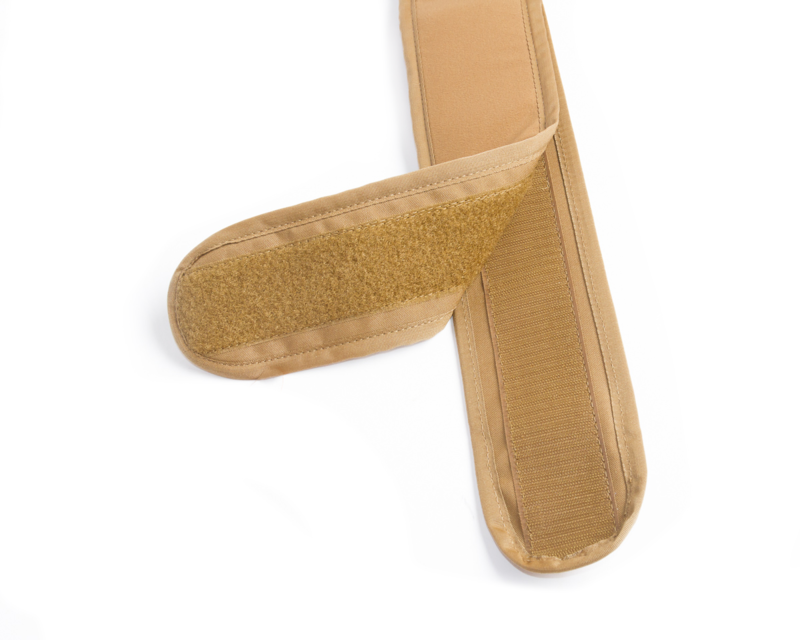 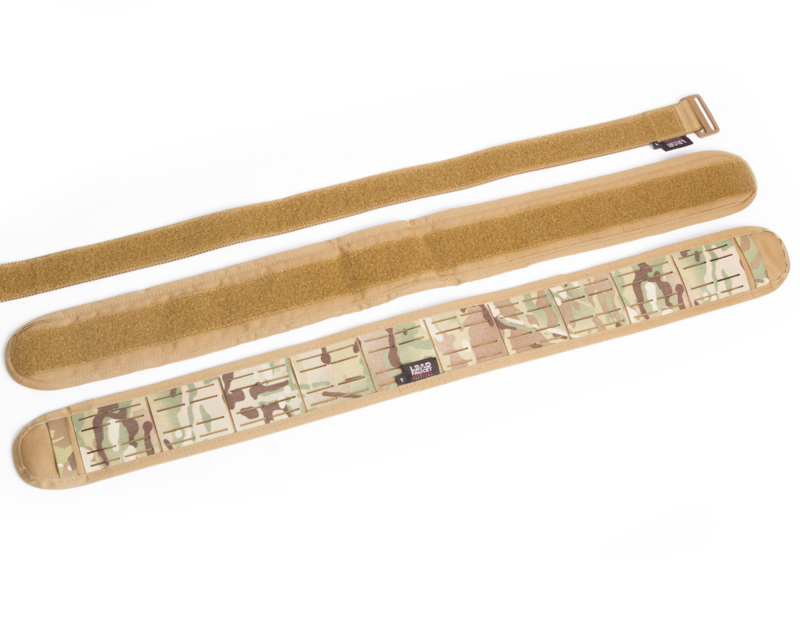 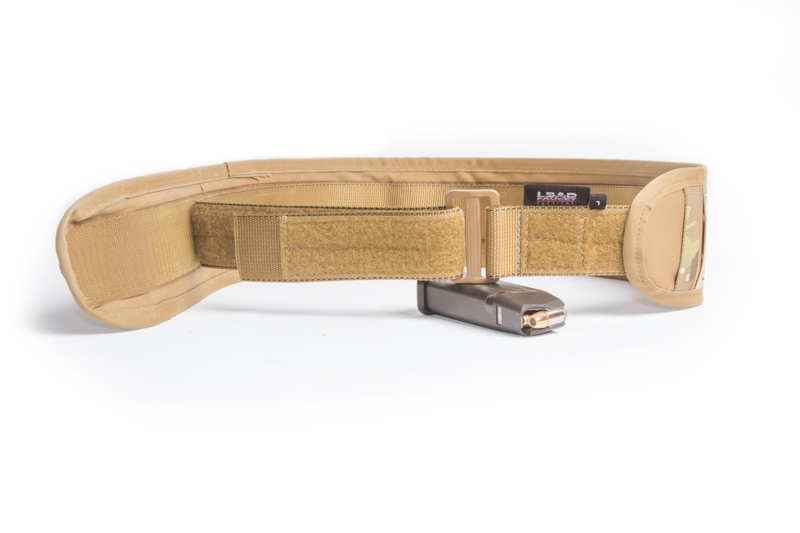 The polymer-reinforced outer belt is covered in a laser-cut Cordura laminate material that is segmented for use with belt-mounted holsters and other gear. 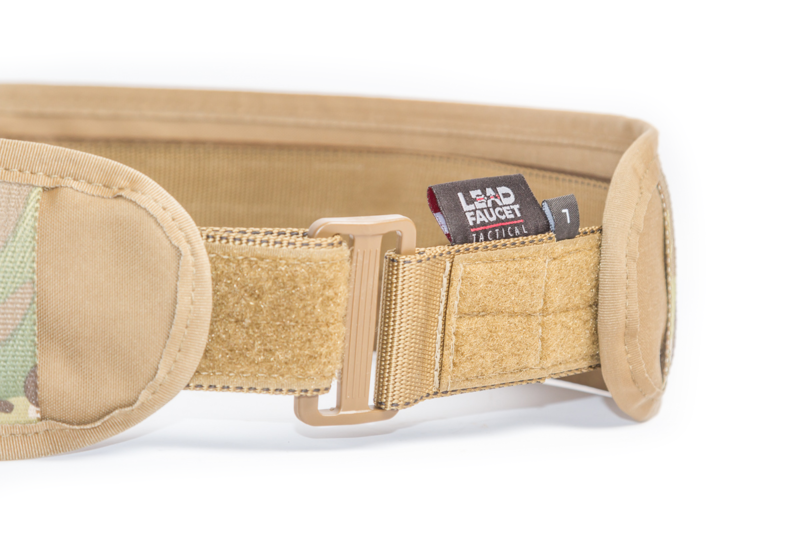 Only three inches tall and built on a trim new design, yet covered in laser-cut PALS attaching points, the Armageddon Gear Brokos Belt accepts all your cool-guy pouches and makes this the ultimate piece of modular badassery. 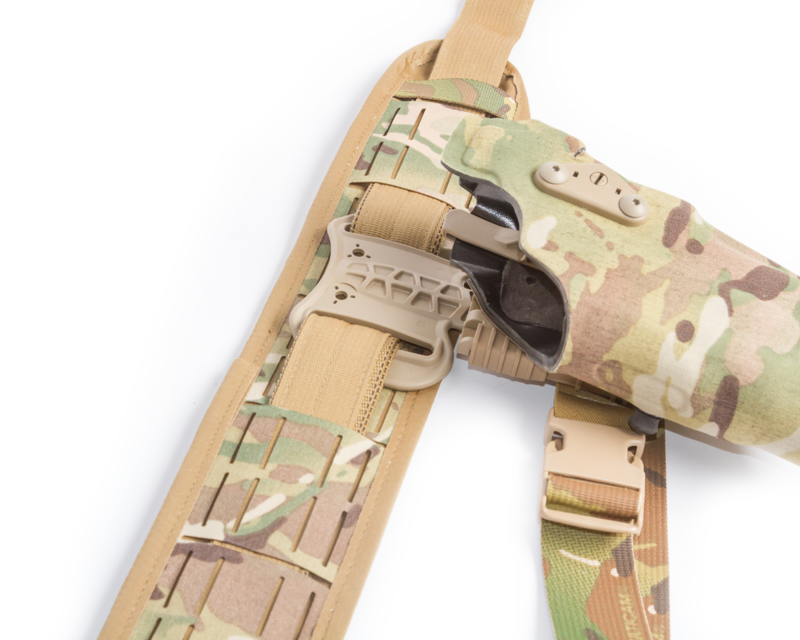 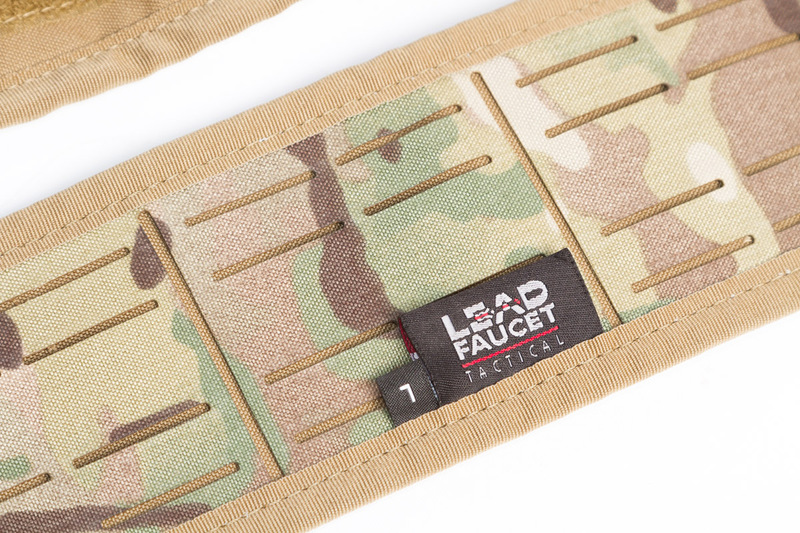 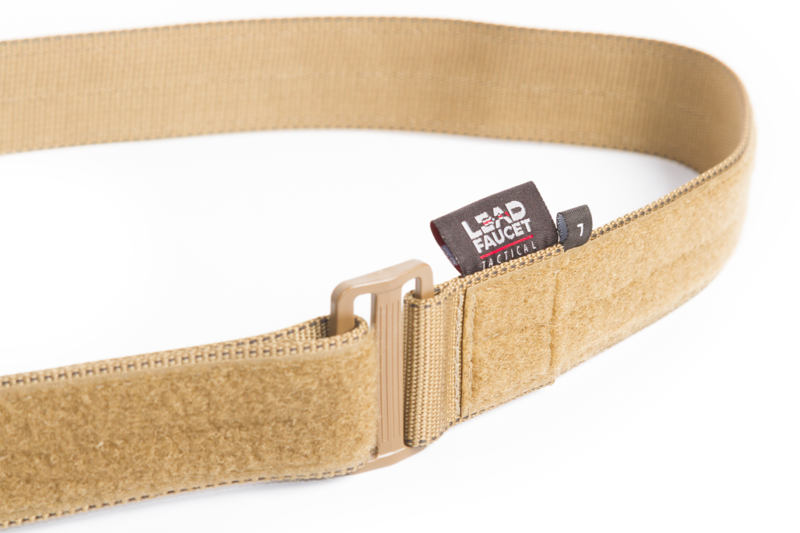 A pistol belt (sold separately) is required to complete your belt rig. 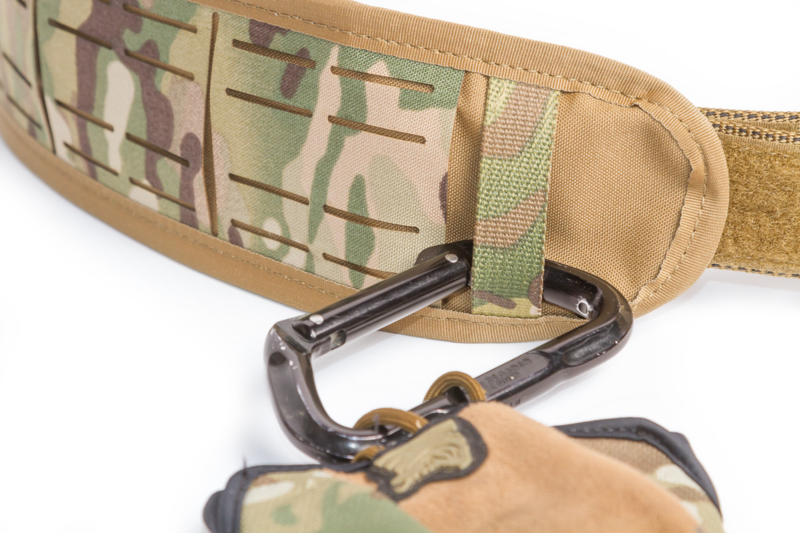 Check out the Armageddon Gear Best EDC Belt for non-safety-rated duties and the Armageddon Gear Rigger's Belt for use when a safety line or other tether is required.